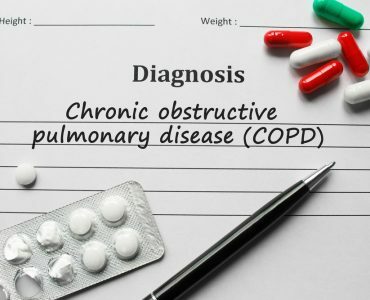 Chronic obstructive pulmonary disease (COPD) is a group of lung conditions including bronchitis and emphysema which makes it difficult to empty air out of the lungs. The symptoms of bronchitis mean the airways are inflamed and narrowed, so patients often produce sputum or phlegm. Emphysema affects the air sacs at the end of the airways in the lungs and as they break down lungs become baggy and full of holes which trap air. All of these make it harder to move air in and out during breathing and lungs are less able to take in oxygen and get rid of carbon dioxide. 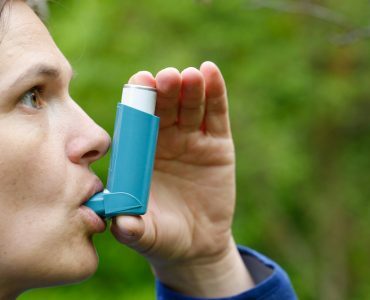 When anyone is diagnosed with a long term, known as chronic, condition, it can be frightening, so it’s a good idea to find out as much as possible about any new COPD medication that is prescribed, to see how it will help and what side effects it may have. 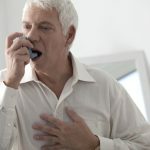 In this article we will look at the causes of COPD, how it can be managed and what some of the medications are including COPD treatment inhalers. 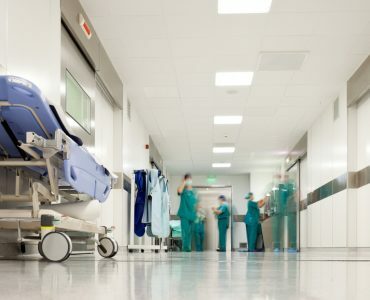 Treatments are available to help patients breathe more easily but, importantly, they cannot reverse the damage already done, so its key to get an early diagnosis. 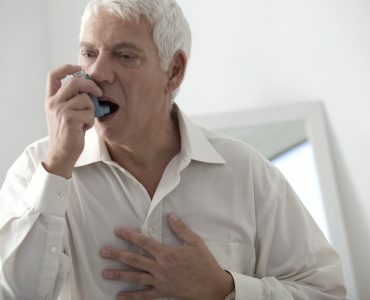 COPD usually develops because of long term damage to the lungs caused by breathing in harmful substances such as cigarette smoke, plus smoke from other sources as well as air pollution. So, people who are in jobs where there is a high exposure to fumes, dust and chemicals are at risk of developing the condition. People are most likely to develop COPD if the are over 35 and have been or still are a smoker. It also can run in families so if parents had chest problems it could make the risk higher for the next generation. Symptoms include having a cough that lasts a long time, wheezing in cold weather, getting short of breath easily when doing everyday things and producing more phlegm than usual. These symptoms may appear all the time or may get worse when people are suffering from infections or just breath in fumes or smoke. COPD could also lead to appetite loss and the swelling of ankles, too. 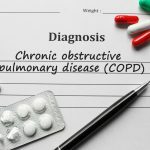 As well as prescribing new COPD medication doctors may encourage patients to take other steps as well to help manage the disease. Good nutrition is important and can make the body stronger. To prevent shortness of breath its recommended people eat 6 small meals a day, eat slowly and select foods that need little preparation. 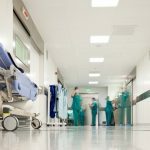 Doctors may also order extra oxygen when there is not enough in the patient’s blood as when it has too little, the heart starts to breathe faster and harder to get it to where it needs to be. Exercise is also recommended as it conditions the muscles and makes them more efficient, which could lead to people feeling less short of breath when going about their daily lives.